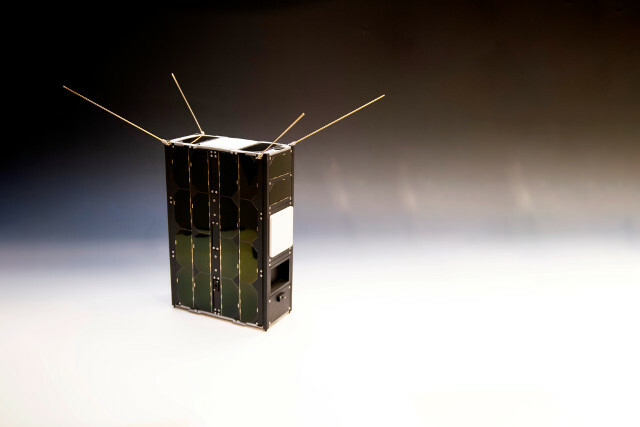 Blog about satellites: launches, operations, studies, fall. 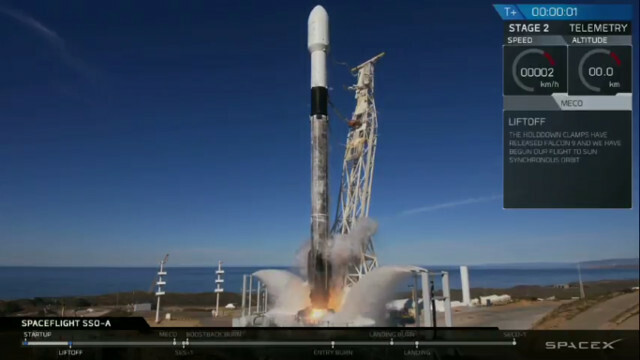 It was morning in California when SpaceX started a new record mission with the launch from the Vandenberg base of a Falcon 9 rocket whose first stage was on its third flight. Everything worked well, including the third controlled landing. In the meantime, the second stage brought a group of 64 small satellites into orbit and within about half an hour they were put into a Sun-synchronous orbit, hence the name SSO-A SmallSat Express mission. 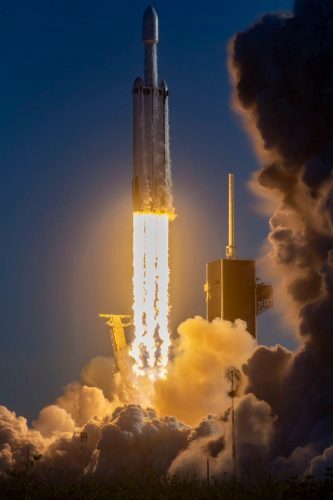 For SpaceX it was the 19th mission of the year, passing the 18 completed in 2017. 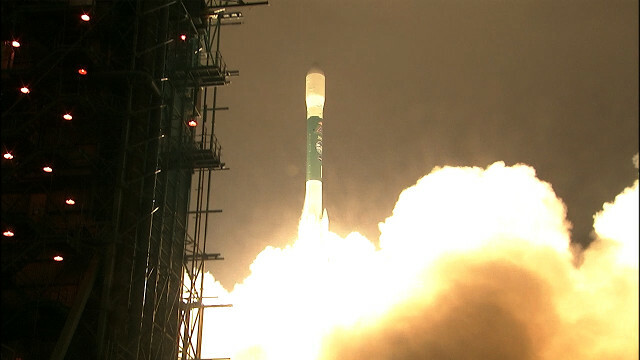 A little while ago, NASA’s ICESat-2 satellite blasted off atop a Delta II 7420-10C rocket from the Vandenberg base. After almost 55 minutes it successfully separated from the rocket’s last stage and entered its almost polar and almost circular orbit at an altitude of 496 kilometers (308 miles), from where it will study glaciers but also the rest of the territory. 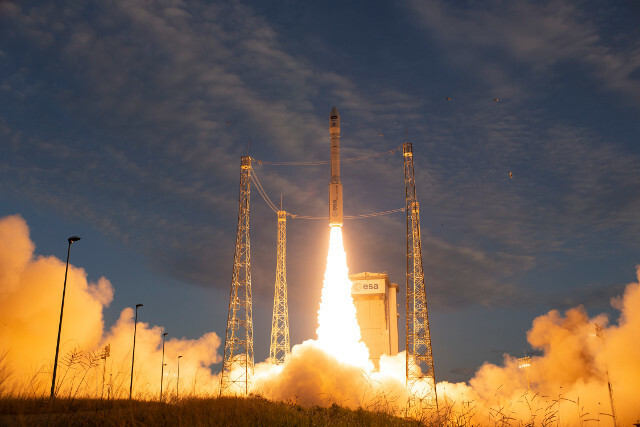 A few hours ago the Aeolus satellite was launched on a Vega rocket from the Kourou base in French Guiana. After almost 55 minutes it successfully separated from the rocket’s last stage and entered its Sun-synchronous orbit at an altitude of 320 kilometers (about 200 miles), from where it will study winds globally.